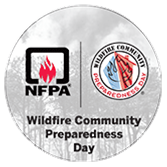 Wildfire Mitigation Clearinghouse Feasibility Study is hosting a Business Panel Discussion on Thursday May 2, 2019. 9:00 am at the Santa Fe Business Incubator. 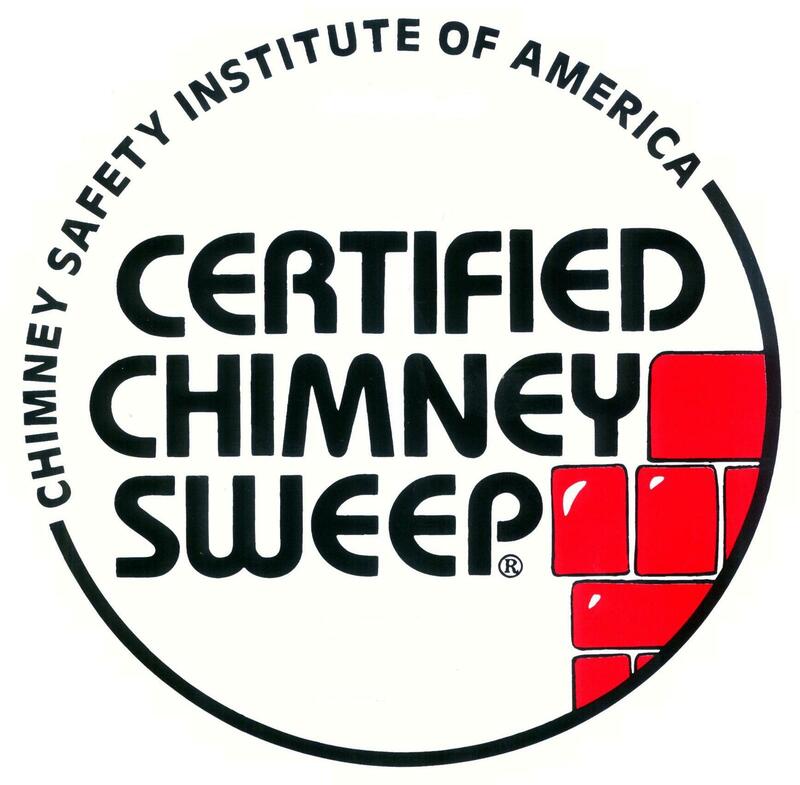 Marc was thoroughly trained by two career chimney sweeps, one of which was a founding member of the National Chimney Sweep Guild. 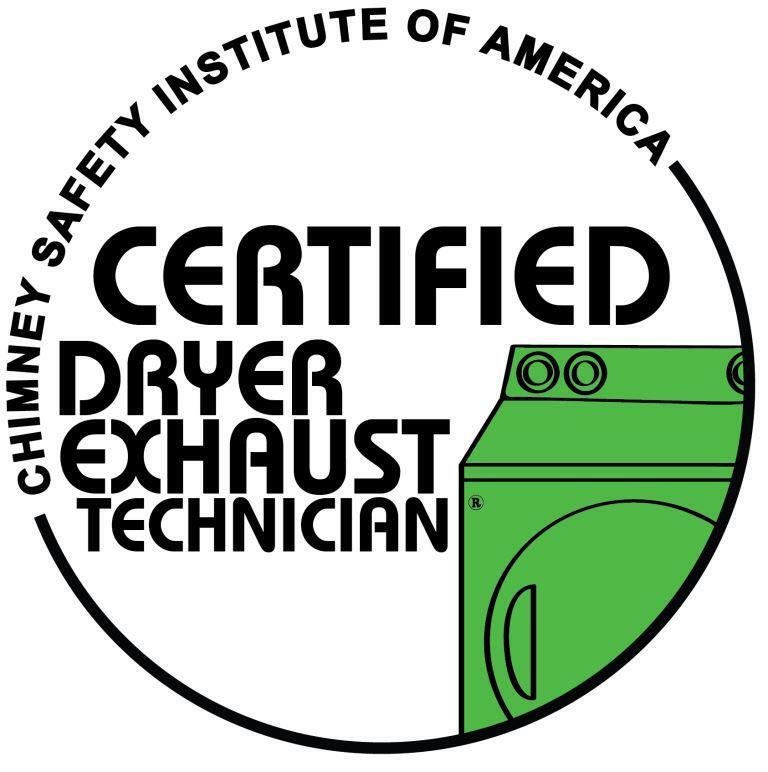 Now in his seventh season of service, Marc is certified both in Chimney Cleaning and Dryer Vent service through the Chimney Safety Institute of America. 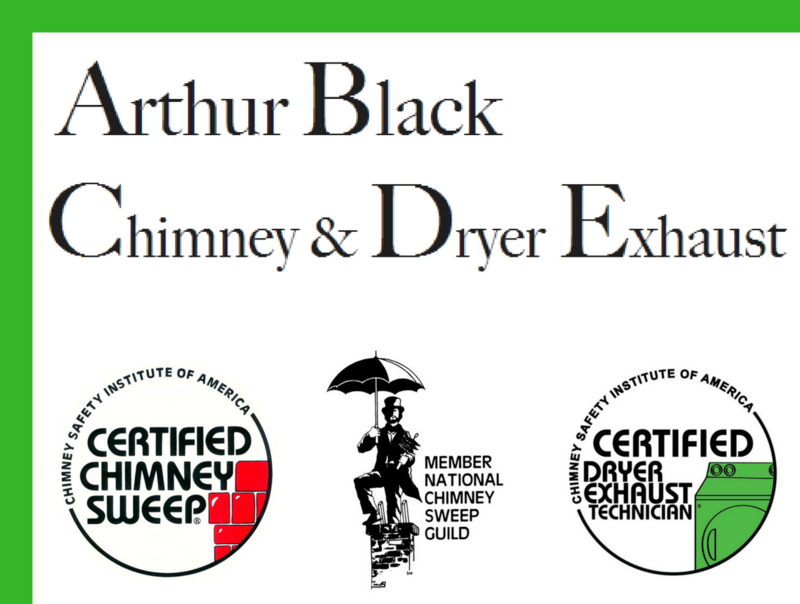 He is knowledgeable in the unique and diverse home wood burning experiences of New Mexico. READY, WILLING & ABLE TO DELIVER SUPERIOR SERVICE.